Howard Wooldridge turned an eight hour ride-along program into a police career of 18 years in Mid-Michigan, retiring as a detective from Bath Township. As an officer, he was recognized by Mothers Against Drunk Driving, MADD, for his focus on arresting drunk drivers. He was called ‘Hiway Howie’ by his detractors, even as Bath Township went a record 6 years without a fatal accident. He was a faculty member of Lansing Community College, teaching criminal report writing. He received a Bachelor of Arts degree in education from Michigan State University. Living abroad for over two years, he is fluent in German, French and Spanish & has traveled to 41 countries. The travel bug came from his father who was 26 years a United States Marine. 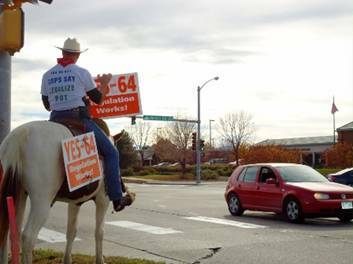 In 2003 he rode ‘Paul Revere’ style from Georgia to Oregon to spread the anti-prohibition message and the failure of modern prohibition. In 2005 he rode from Los Angeles to New York City advocating an anti-prohibition policy & the need to take a public health approach to drugs. Due to his travels on horseback, he was made a Fellow of the Royal Geographic Society. The first book in the new century written by a horse was his partner traveling across North America: Misty’s Long Ride by Smooth Georgia Mist. Shortly after leaving police work, be became a bi-lingual speaker at Texas Rotary and Kiwanis clubs promoting an end to the War on Drugs. 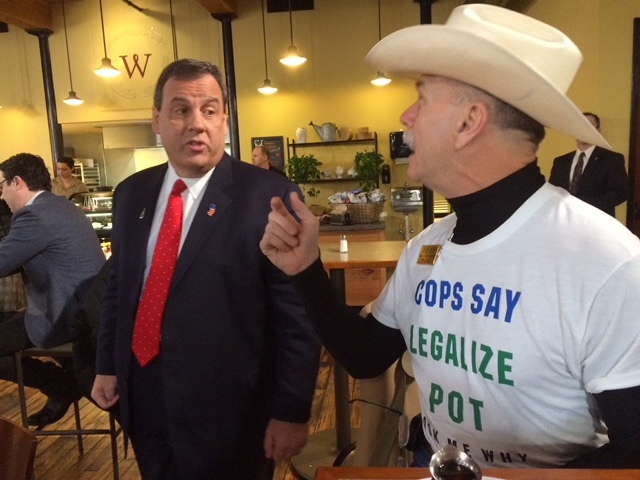 In 2002 he and four colleagues founded Law Enforcement Against Prohibition, serving on the Board of Directors from 2002 – 2008. He has testified before state committees in Annapolis, Richmond and Austin. 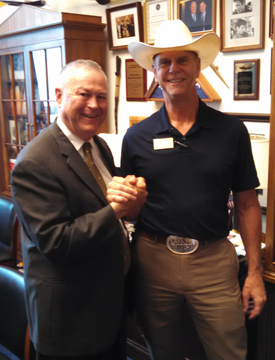 He has represented Law Enforcement in Washington, DC from 2005 to the present. Wooldridge has been a guest lecturer at eleven colleges and universities. 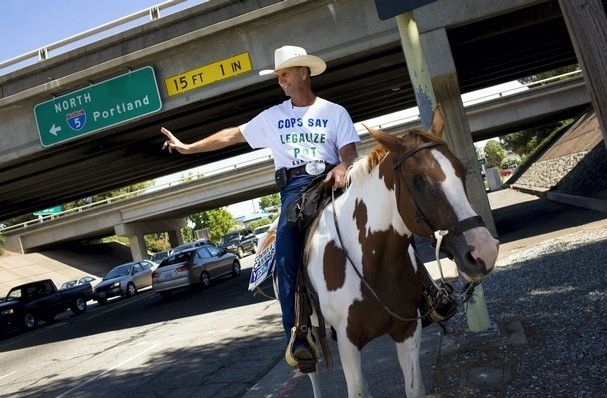 Advocacy – In 2003 Howard and horse Misty rode from Georgia to Oregon and 2005 from California to New York to encourage citizens to oppose prohibition: 13 months, 6,400 miles in the saddle. New Mexico Law Change – 2005 provided the idea and background of Good Samaritan Law (overdose prevention) to Reena Szczepanski who worked for it to become law in 2007. 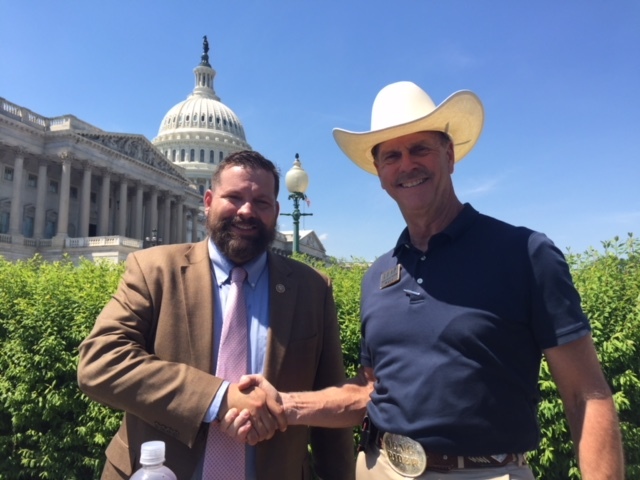 Capitol Hill efforts: 2005 – (Present – 2014): established relationships with Congress by making over 3000 presentations to Members of Congress staff + conversations with 142 Members, urging to stop Drug Prohibition and advocating a national, blue-ribbon commission to study the issue. Senator Webb introduced that bill in 2009. 250 media interviews, including broad exposure via NPR, Fox News, Al Jazeera & ESPN. 30 interviews were in Spanish, French and German. 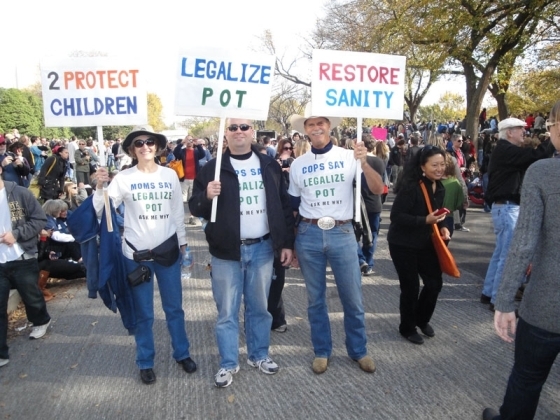 1998 – created a t-shirt & motto : COPS SAY LEGALIZE DRUGS – ASK ME WHY. 16,000 have asked Howard why & thus started conversations about Modern Prohibition. Motto was adopted for LEAP t-shirts in 2003.